The KC Royals take the crown and start a trend. 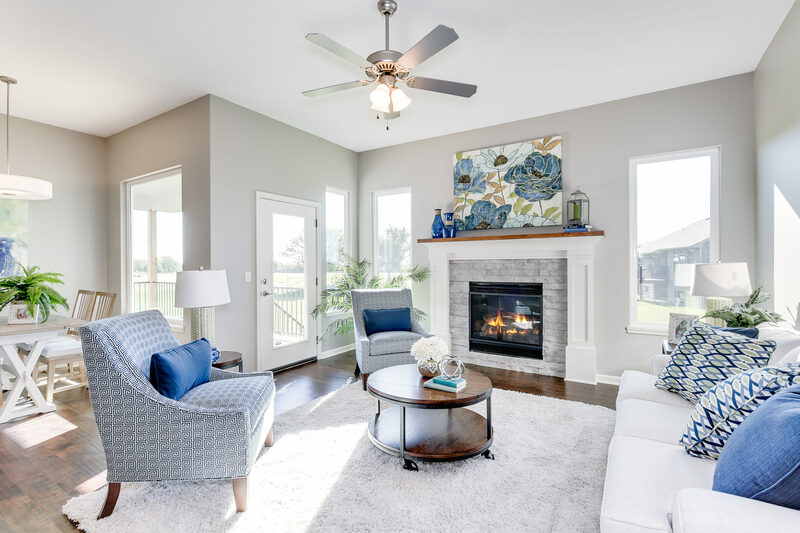 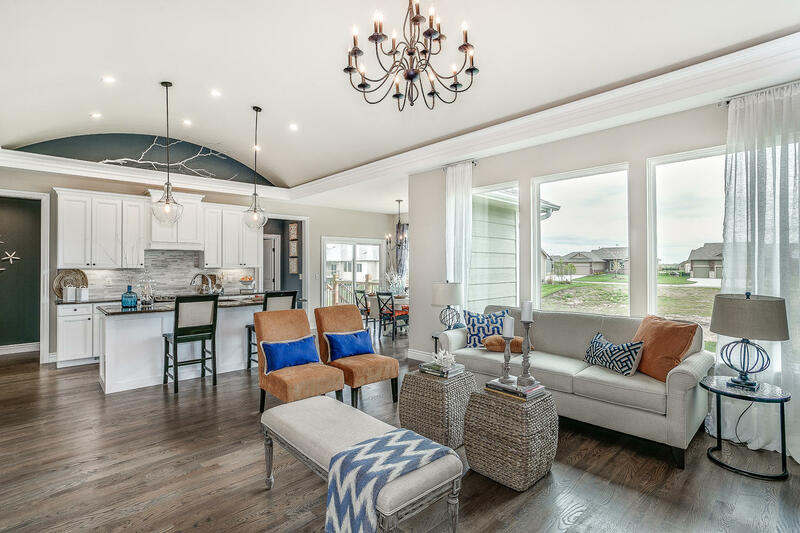 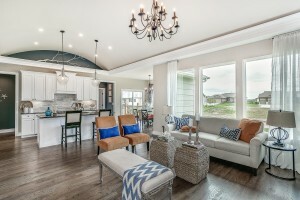 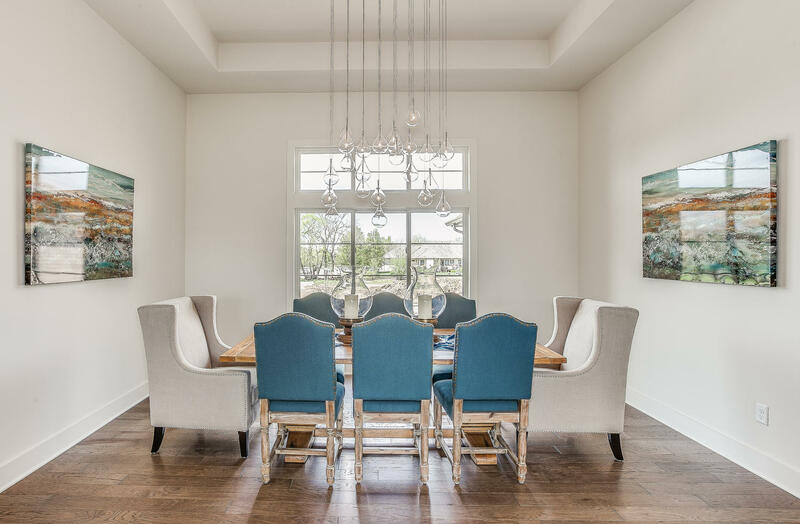 Take a look at some of our homes that are making blue the accent color of the season! 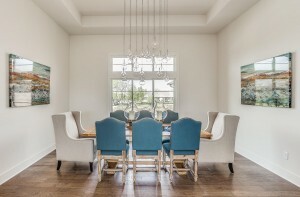 What accent color do you love right now?